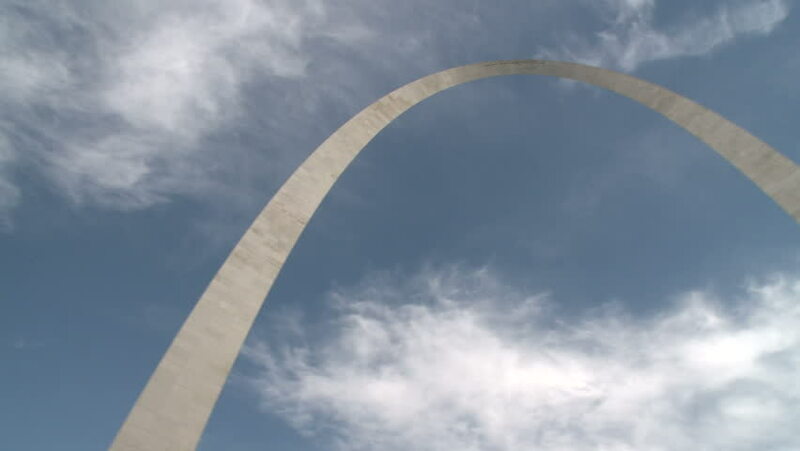 sd00:39ST LOUIS - Circa 2002: Gateway Arch in St. Louis in 2002. 4k00:13Flying over the clouds. View from plane aircraft passenger window. Clouds and skyline horizon panoramic view.